So it can be hard to know whether you need to hire a roofing contractor until it’s too late and there’s already significant water damage. 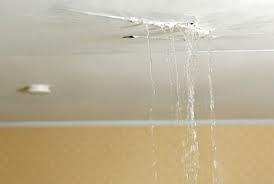 Signs of water damage on your walls or interior ceilings are a sure sign that your roof needs repairs. Unfortunately, water damage isn’t always easy to find. Tell-tale signs of water damage can include soft spots on walls, peeling paint, mould in ceiling corners, discolouration of walls and general humidity and dampness on walls. If you notice any drips from the ceiling or walls, it’s a definite sign that roof repairs are needed. 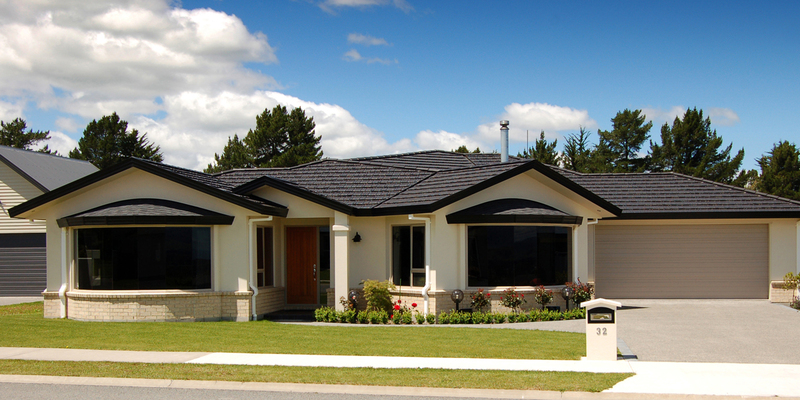 Get a free online estimate or hire a roofing contractor now because you can’t afford to wait! Take a step back and have a good look at your roof from ground level if possible. Signs of wear and tear are often quite obvious and include cracked, missing or broken shingles and loose roofing materials. 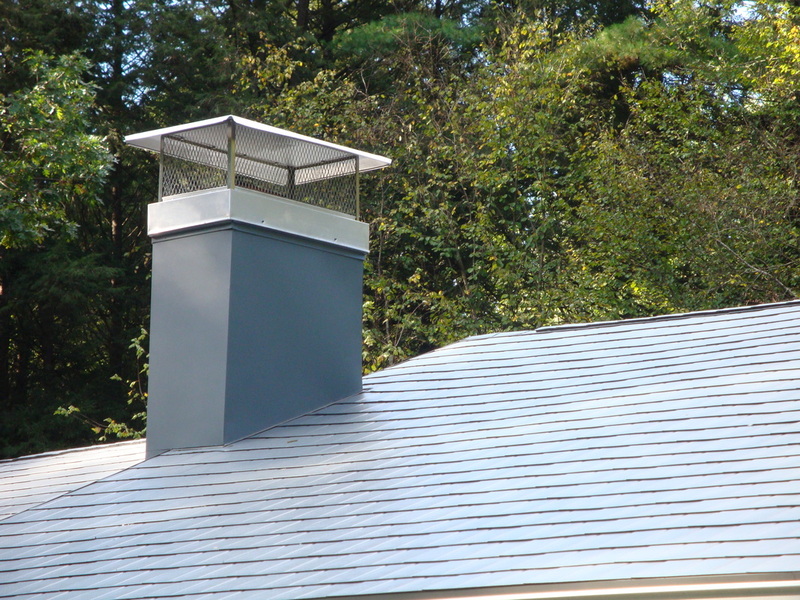 Furthermore, check for wear around the chimney and other roof outlets. Check for signs of shingle granules (like large grains of sand) in the guttering. These are sure signs that your roof is in need of repairs if not replacement. It’s a good idea to check the guttering and drainage pipes around your home to make sure they’re not clogged and are properly attached and functioning. Rainwater that doesn’t drain away will quickly damage your roof and possibly other parts of your home. 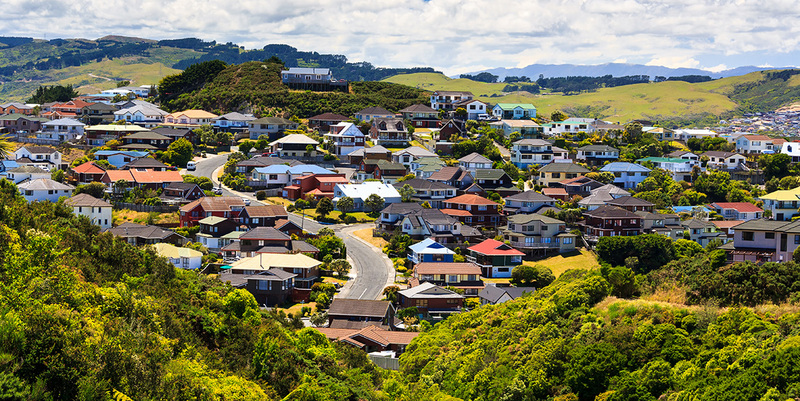 A sagging roof isn’t just ugly. It’s a warning sign that the roof may collapse. 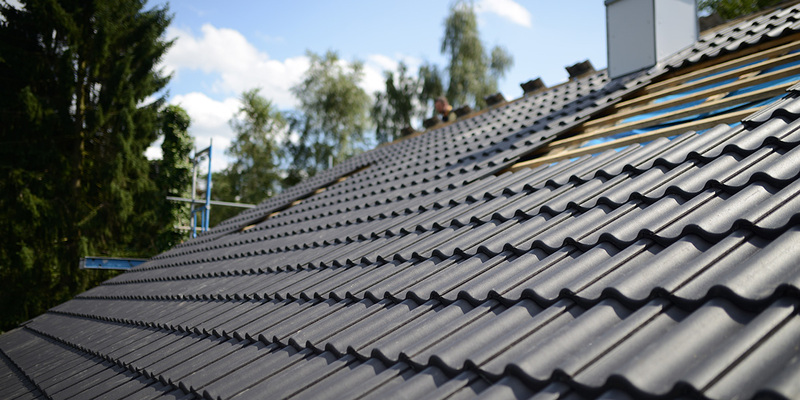 Although a roof can last decades depending on the materials used, it must remain intact for a long time. 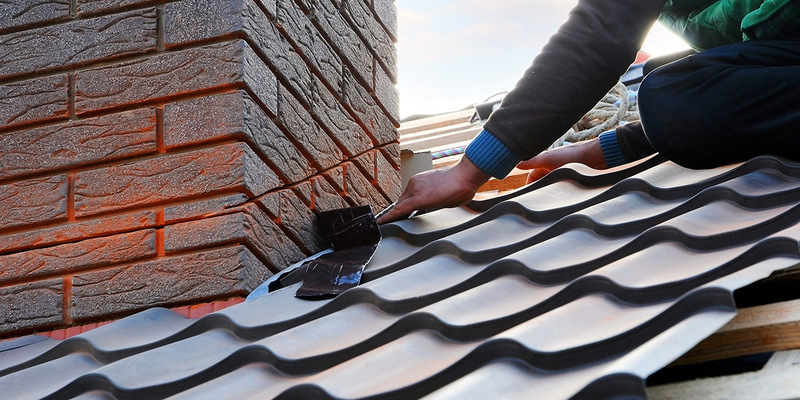 Sagging in your roof is a sign that it’s time to hire a roofing contractor. 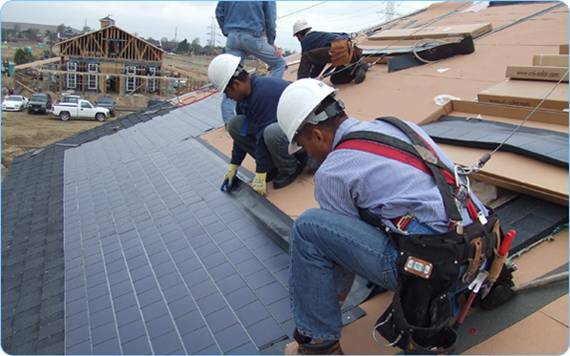 A sagging roof is often a sign of water absorption, a leaky roof or rotten and corroding structural elements. Another sure-fire sign of needing to hire a roofing contractor is if you notice external light shining through your roof into your home. 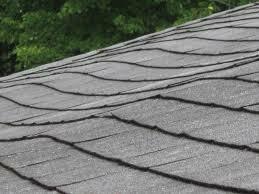 This means that shingles may have shifted or buckled, materials are thinning or there’s a hole in the roof’s structure. If all that hard work doesn’t appeal, and let’s face it, who has the time or knowledge to inspect the roof correctly, it may be time for you to hire a qualified professional roofing contractor. They can have a look at it and assess whether repairs or replacement is recommended. Because your roof is vital for the weathertightness of your home, don’t wait until it needs fixing! Be proactive and engage a tradie to inspect it today.